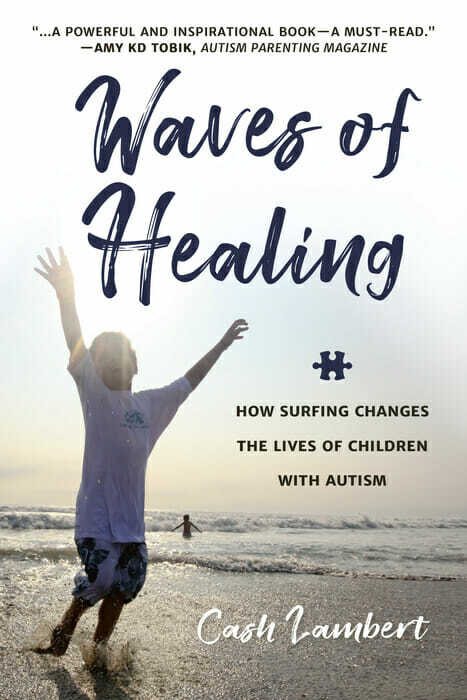 Waves of Healing tells the extraordinary true story of the powerful impact of surfing on the lives of those affected with autism. 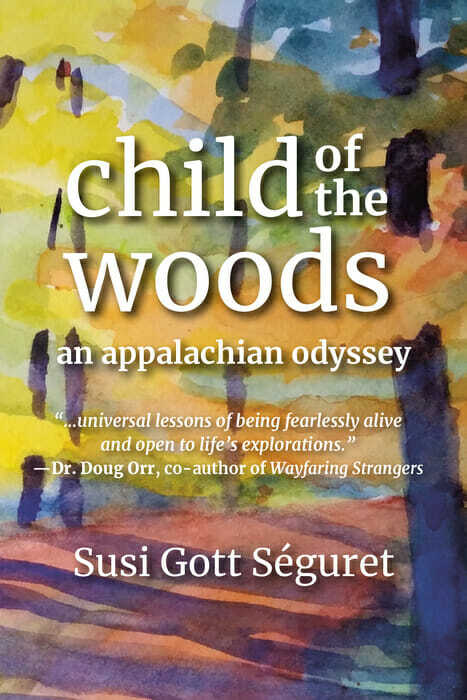 Child of the Woods is a uniquely beautiful collection of stories of life growing up in the natural settings of rural Appalachia. 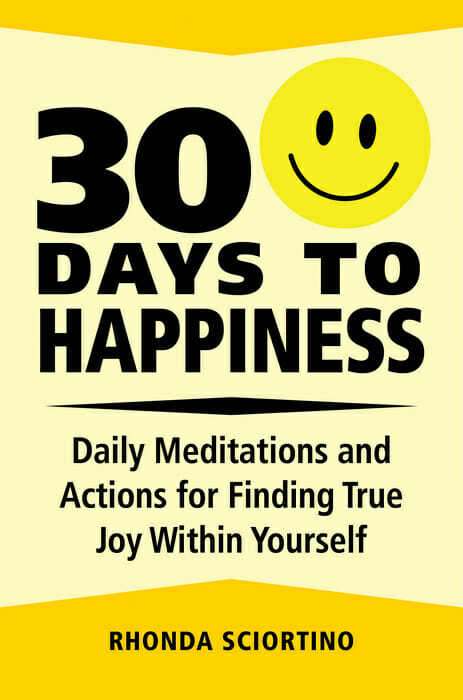 30 DAYS TO HAPPINESS is an honest assessment of the 30 key life inventory items that have the biggest influence on your happiness. Congrats on recent award winners! 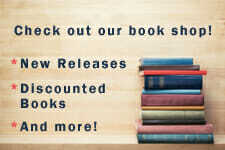 We’d like to highlight and congratulate three of our books, which recently received award recognition–Preemie, Racing Back to Vietnam, and Living with Endometriosis. 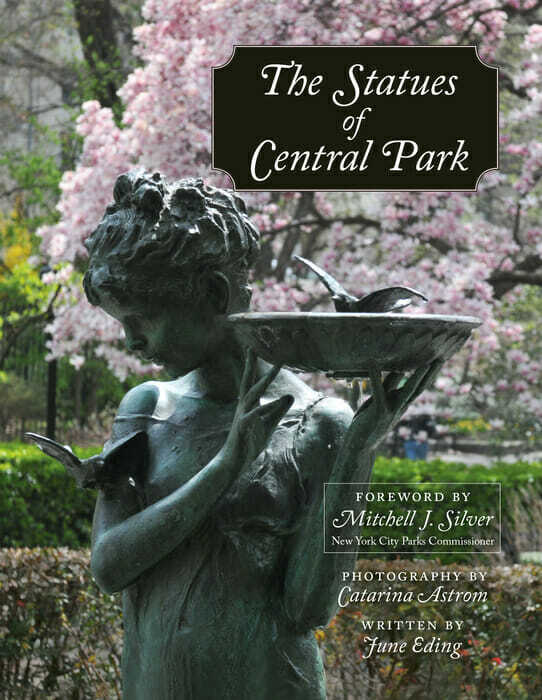 The Statues of Central Park is the extraordinary photographic tribute to one of the world’s most popular recreational destinations and public spaces: New York City’s Central Park. 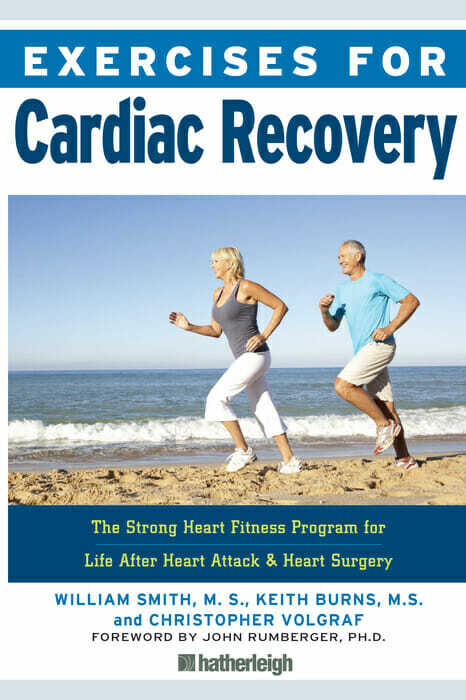 Exercises for Cardiac Recovery is the complete guide to improve cardiac function, boost cardiovascular performance and build a healthier, more efficient body. 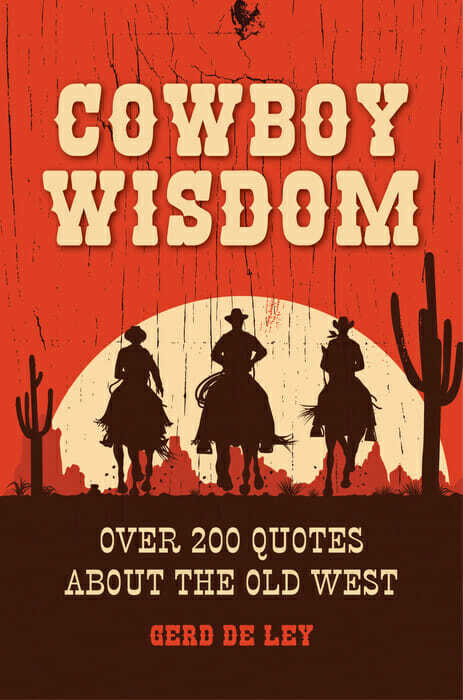 Cowboy Wisdom collects over 200 essential quotes from history, myth and culture about the defining era of the Wild West, including humor, wise words, and powerful quotations. 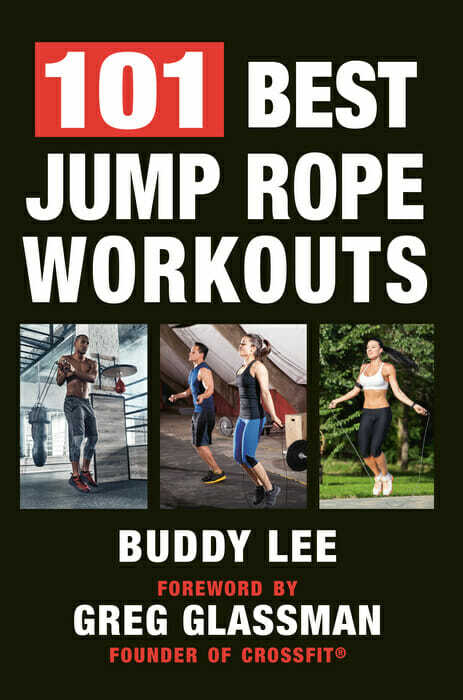 101 Best Jump Rope Workouts is exactly that—101 of the absolute best, most effective jump rope workouts imaginable. 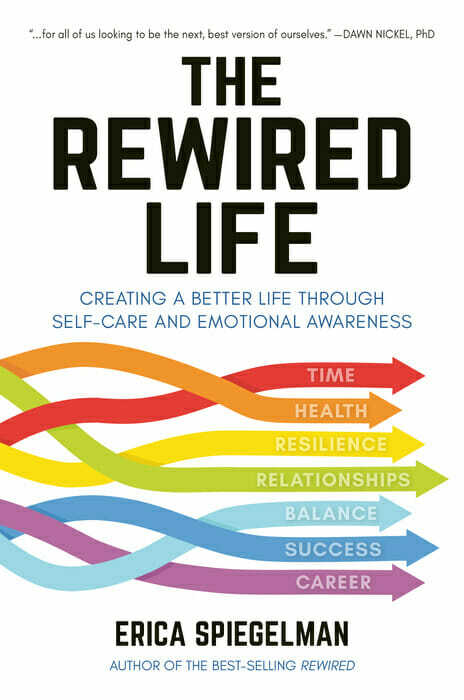 The Rewired Life is the guidebook to rewiring your entire life—from how we communicate, learn and identify our narratives, effective self-care strategies, improving our quality of sleep, understanding healthy diet and exercise practices, technology, relationships, and so much more. 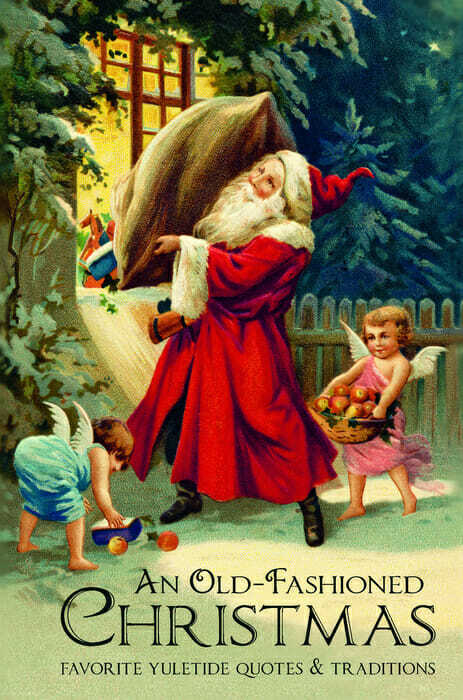 An Old-Fashioned Christmas is a collection of inspirational, meaningful and fun quotes celebrating the spirit of Christmas. 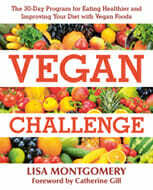 Hatherleigh is dedicated to publishing reliable and authoritative content in healthy living. Projects are carefully selected for relevance and interest to knowledge-seeking consumers. Hatherleigh books, DVDs, and electronic publishing products empower individuals to embrace a greater understanding of themselves and their world through practical, accessible presentations. Hatherleigh encourages active and healthy lifestyles, involvement in family and community, earth-friendly choices, and mindful awareness of the interconnectedness of all things.